How do I connect my Inventor IIs to my wifi network? 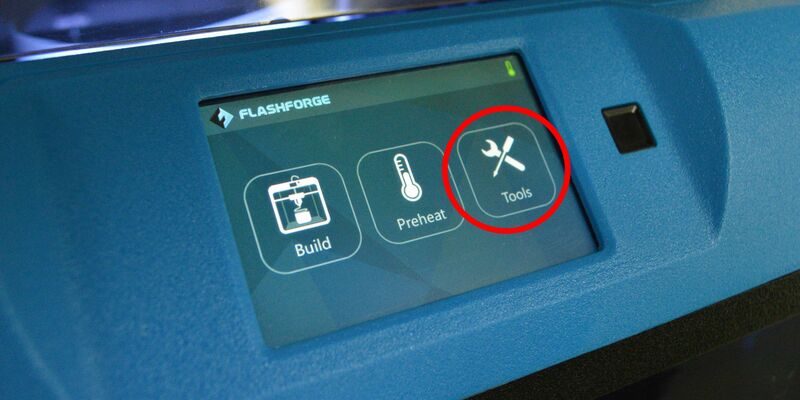 Please Note: Due to strict school network restrictions, connecting 3D printers at schools can be tricky. 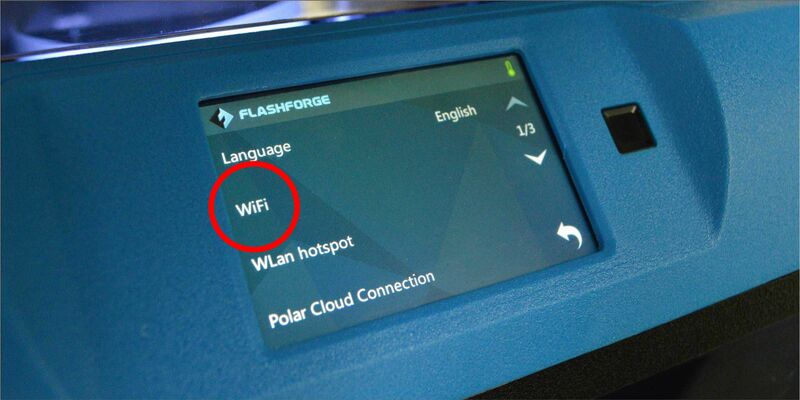 If you have a normal wifi network, which requires only a password, follow these steps. 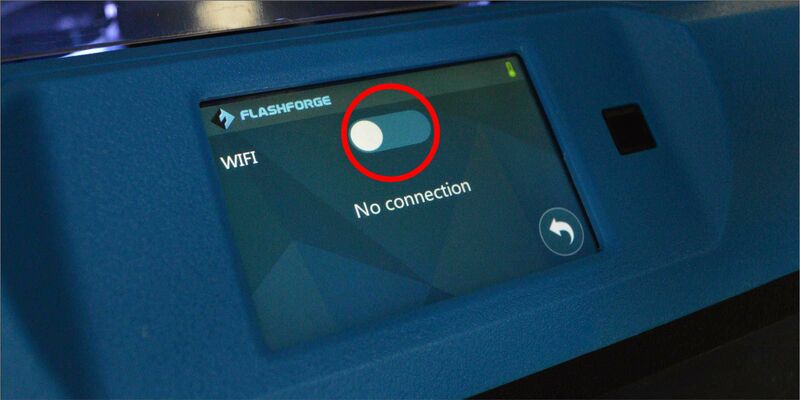 If Wifi is switched off, tap the slider at the top of the screen to turn it back on. 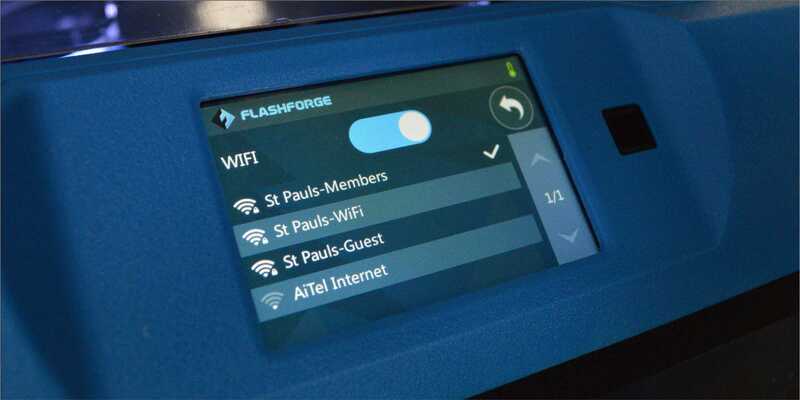 You should now be connected to the internet! 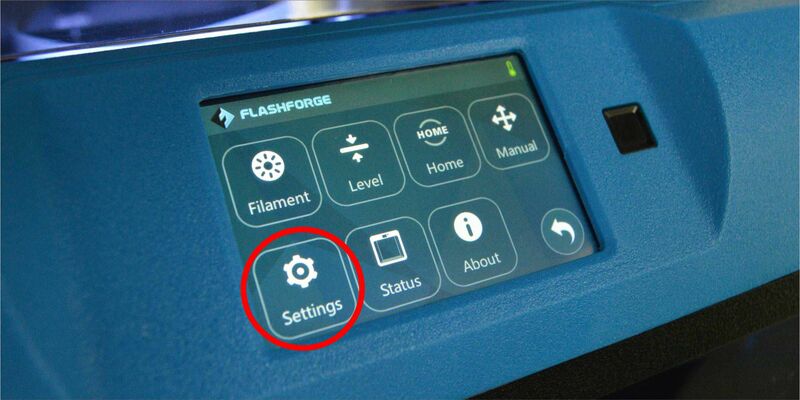 This allows you to do firmware updates from within the menu on the LCD screen, communicate with the printer via your computer (as long as it is on the same network) and also connect your printer to the Polar Cloud to send your printer from anywhere in the world.